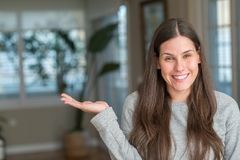 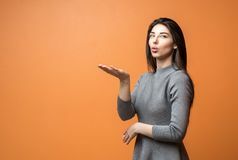 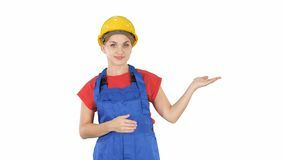 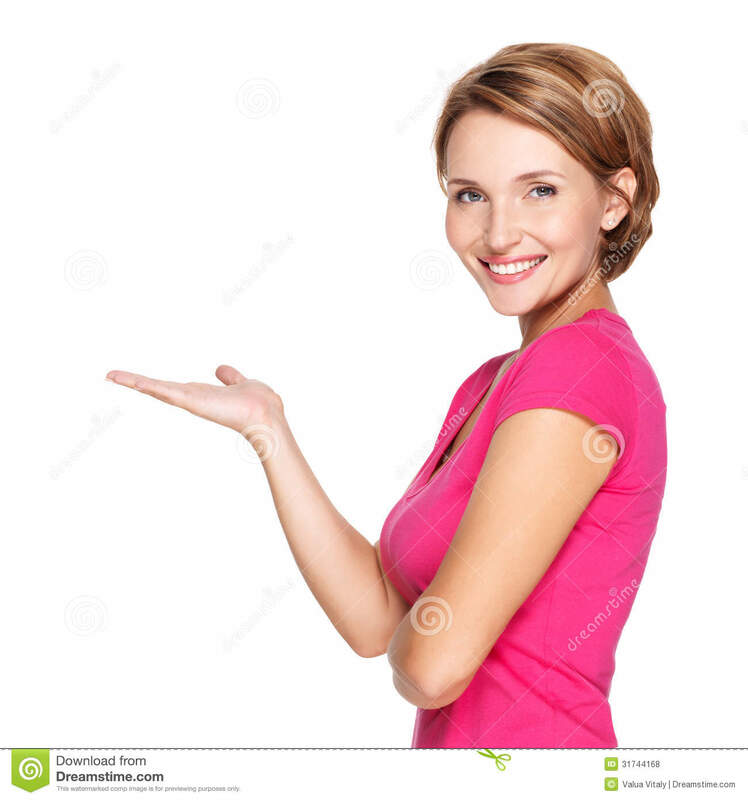 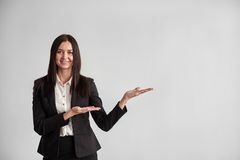 Portrait of adult happy woman with presentation gesture. 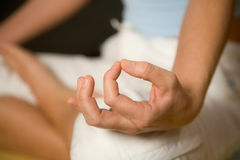 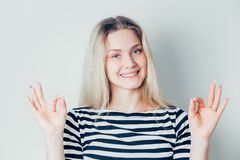 Yoga Showing woman - two open hands empty Happy Smiling Attractive Senior Woman Yoga class Portrait Of Happy Woman Who Has Happy woman pointing with her finger on banner Portrait of beautiful brunette woman with diamond jewelry. 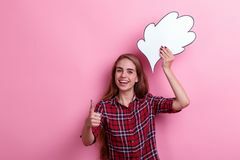 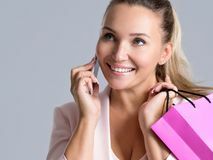 Fashion photo Happy smiling beautiful young woman showing blank signboard Beautiful woman pointing on her perfect white teeth.